With little notice this afternoon and just two weeks before it filled downtown Mobile with a weekend of live music, BayFest organizers announced this year’s festival has been canceled, and the organization will cease to continue after a 20-year run, according to a statement. 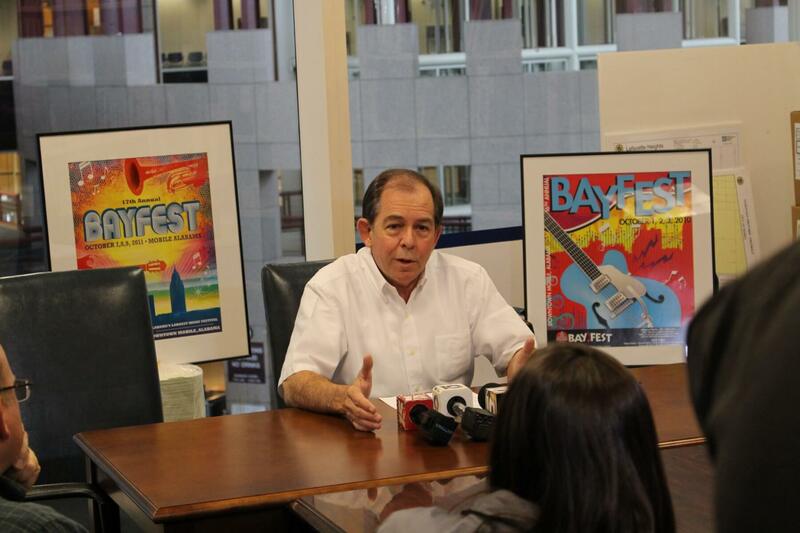 (Lagniappe) BayFest Director Bobby Bostwick at a press conference in April. 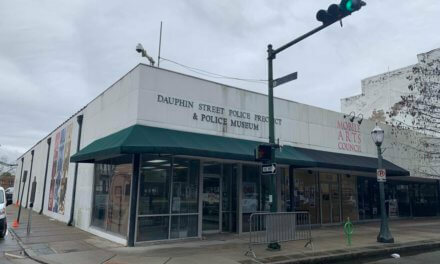 Lagniappe initially heard a rumor this morning that over-the-counter ticket sales had been halted at area CIrcle K outlets, and also noticed the online purchasing options had been disabled. The announcement notes all ticket sales thus far will be refunded. In a telephone interview this afternoon, BayFest founder Bobby Bostwick said because of low ticket sales organizers didn’t feel confident the festival would have the $2 million needed to put the event on. Bostwick said the decision to “pull the plug” was made this week in order to allow organizers to give refunds to ticket holders and sponsors. If they had waited until the end of the week, he said, that may not have been possible. In addition, the festival would have to pay a percentage to scheduled bands and to other contractors, like the company providing stages because of the cancellation. Bostwick said organizers had enough money right now to cover that. BayFest Board of Directors member Michael Dewberry said ticket sales for this year’s festival were at less than half that of sales at the same time in previous years. This year’s lineup included Shinedown, Cage the Elephant, Justin Moore, Three Days Grace, Slash, George Clinton and Parliament Funkadelic, St. Paul & The Broken Bones and Chrisette Michele, among others. BayFest veterans include Luke Bryan, Blake Shelton, Alabama, Kid Rock, Journey, Motley Crue, Kenny Chesney, Zac Brown Band, Duran Duran, Mary J. Blige, Brantley Gilbert, Toby Keith, The Roots, Foster the People, R. Kelley, Ludacris, Jane’s Addiction, Nelly, Al Green, BB King, Lady Antebellum, Alan Jackson and more. Lagniappe is attempting to determine whether local brick-and-mortar venues may be able to salvage any of the bands scheduled to play this year. Mobile County gave $200,000 for the upcoming event, spokeswoman Nancy Johnson said. By contract, the county will be refunded at the same percentage rate of other sponsors. The city gave BayFest $98,000 from the 2015 fiscal year budget. In an effort to curb spending on performance contracts, Mayor Sandy Stimpson’s administration cut BayFest funding from $249,000 to $100,000 from 2014 to 2015, the city council voted to cut the funding further to $98,000 during budget negotiations last year, according to previous Lagniappe stories. Chief of Staff Cooper called Bostwick’s statement “hogwash,” adding that in addition to the funds from the budget, the city also gives the festival “hundreds of thousands of dollars” in in-kind services to the festival. 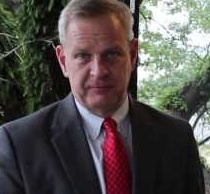 After Bostwick spoke out, a statement from Stimpson acknowledged no responsibility. 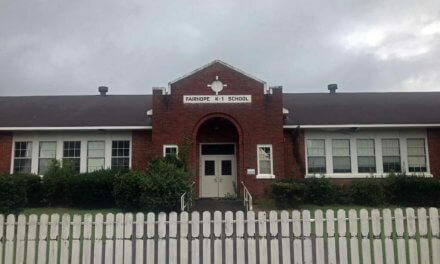 Early calls to other organizers and city officials were not immediately returned, but Lagniappe obtained an email to councilors from Council President Gina Gregory breaking the bad news to her colleagues. “There are people for whom it is a business driver and some for whom it is not a business driver,” she said, adding the impact on bars, restaurants and hotels would be greater than other downtown businesses. 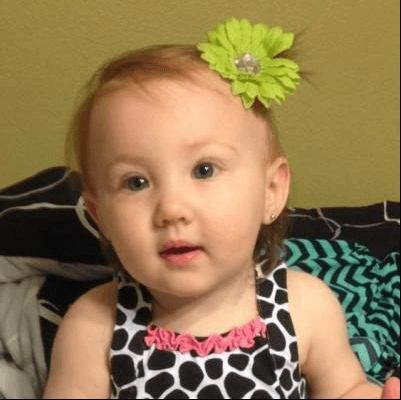 This story was updated to include statements from Bobby Bostwick, Sandy Stimpson, Colby Cooper and Elizabeth Stevens. March 25, 2015: Will BayFest’s move help it or put it in the ground?